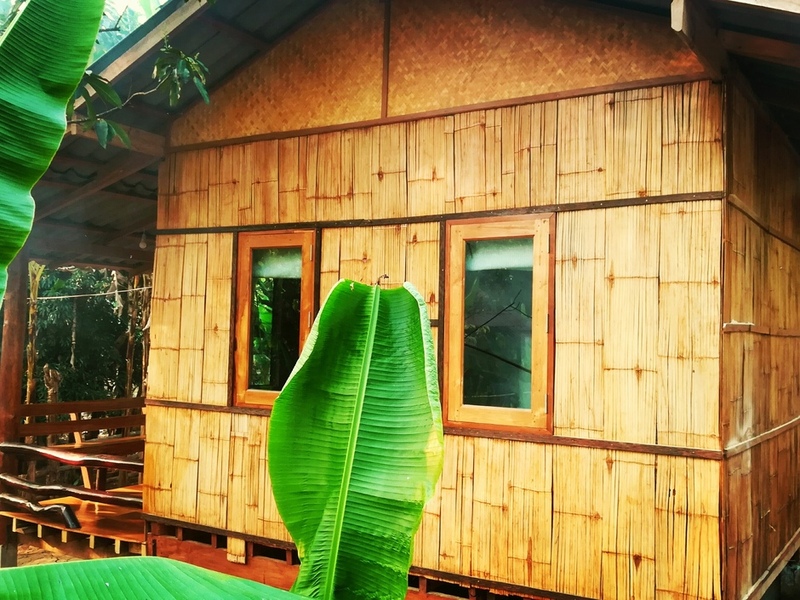 Welcome to Pencave Homestay ! 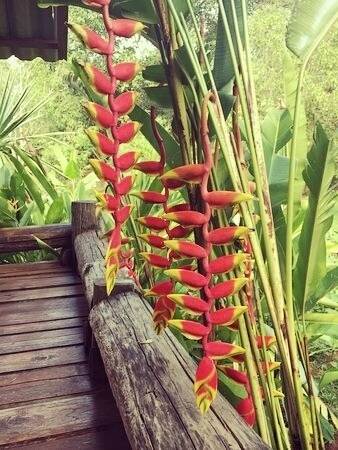 We grows organic Veges and fruits in our Jungle garden so you will surely smell the scents and see the beauty of the local flora, including many beneficial herbs and medicinal plants used by the locals for centuries. 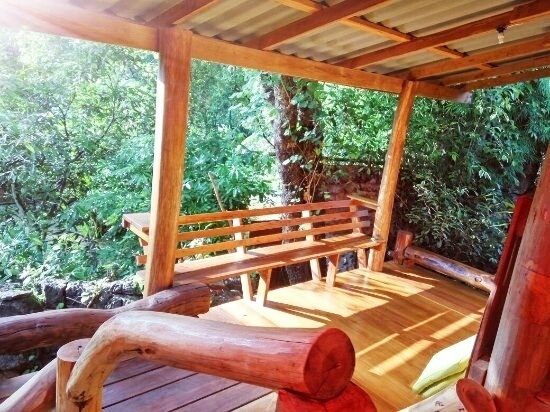 Enjoying a Fresh Brewed Coffee or Tea, facing the rising sun, seated on a wooden deck is a real delight ! 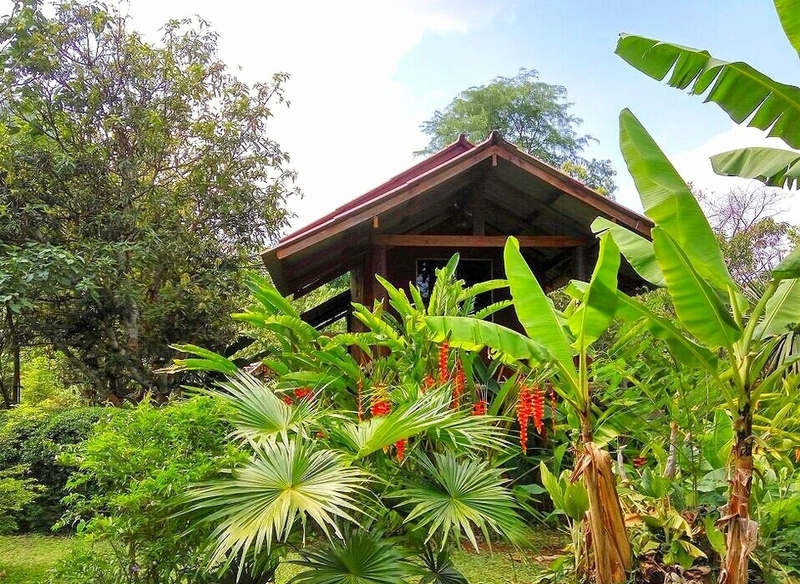 Stay in one of our 4 lovely Teak Wood Cottages, fitted out with big size comfy beds, hot shower fans and private balcony.